So, the initial leveling process is probably the longest it has been in an expansion in a long time. My first play through, it took me about 12 hours to finish every single quest in every single zone. 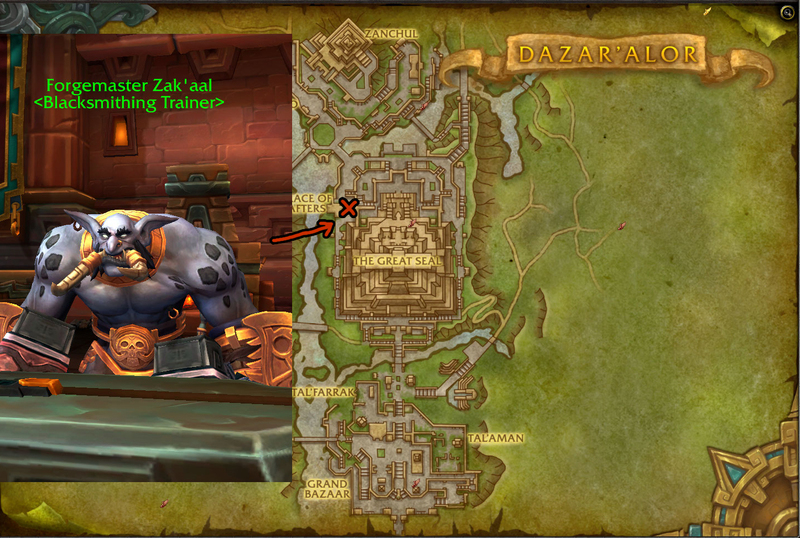 Needless to say, due to leveling 7 times, my last leveling was done by a ret pally and took me just over 8 hours and completed every quest in the Horde zones. 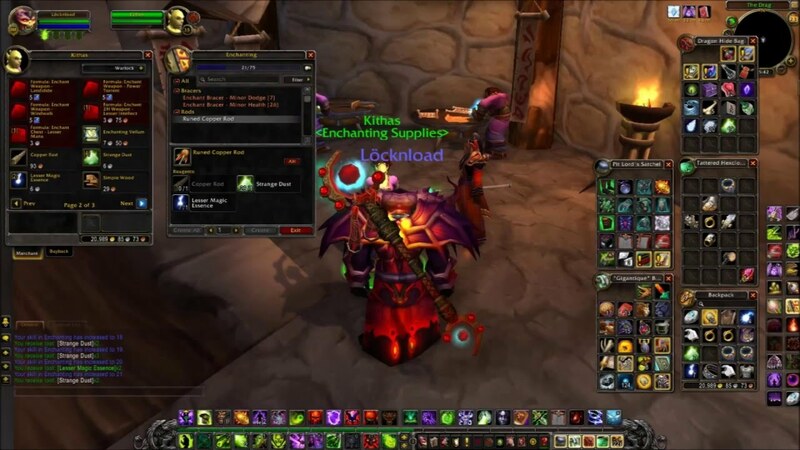 There are a few tips I would like to give for leveling in BFA. The additional recipe ranks can be obtained either by exploring the outdoor Broken Isles zones or as rewards when you dive into the dungeons of the region. If you’re feeling up to the challenge, you can aim to hit skill level 100 and player level 100 to open up profession world quests, which rewards higher rank recipes for your Legion gold making operation. Pick druid, paladin or monk. Get heirlooms if you can. Grind mobs until level 5 - 6. Start doing the easy "just kill these mobs outside town" quests until 15. 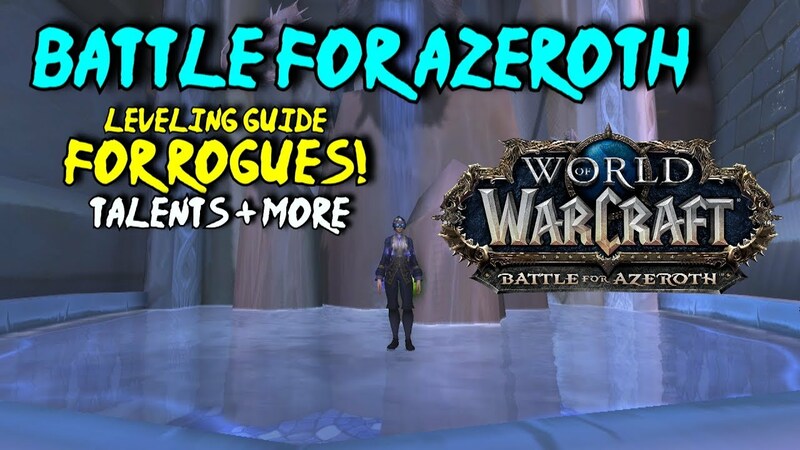 Queue rdf as every role and do every dungeon you can (with heirlooms you could probably solo the dungeons) while you travel to higher lever zones. Keep doing the simplest quests while you're waiting for rdf (which shouldn't be long). I leveled a druid to 100 once doing this in maybe a day /played, but he was also rested for most of the process. This gold making advice is applicable to most players, except if you are an enchanter, in which case there is a very strong case to turn them into dust and essence for your profession needs. As an advanced tip, you can explore the use of mobile apps that let you post on the auction house at the right time because the price of greens tends to fluctuate rapidly, and could mean a large loss of potential gold income. If you are just coming out of Level 110, you will probably have a number of different Legendary items to choose from. Your Legendaries' special effects will stop working at Level 116, but until then they can be a very powerful addition to help you level quickly. These are our Legendary recommendations for leveling as an Unholy Death Knight in Battle for Azeroth.